Hey guys so I'm in the market for a new timing kit and see our members here and on NASIOC etc.. were all using Gates with good success but no longer. I was almost going to buy the Gates kit but did some last second research fortunately. Timing is nothing you want to play with or cheap out on! Be careful of kits and sellers who mention the belt is made in Japan usually the rest of the parts will be from China. #1.) Gates is now made in China (mostly or possibly entirely). Sometime in 2016 they went with Chinese parts and people have reported all kinds of issues and failures with Gates. Supposedly kits for example TCK328N are from Japan still whereas ones like TCK328 and TCK328A TCK328RB are all China made now. Personally I wouldn't trust anything Gates who knows if old or new stock is from where with them? #2) Gates blue Kevlar racing belts are prone to skipping and stretching more so than a typical rubber belt. There are lots of reports about these belts fraying, stretching and causing timing issues and famous people in the Subaru forums like "Unabomber" don't recommend them. Ignore/skip these "performance/racing belts". I suspect the same is likely of any other branded Kevlar racing belts and have seen similar general warnings in the past. People have reported failures shortly after install or less than 20K miles. 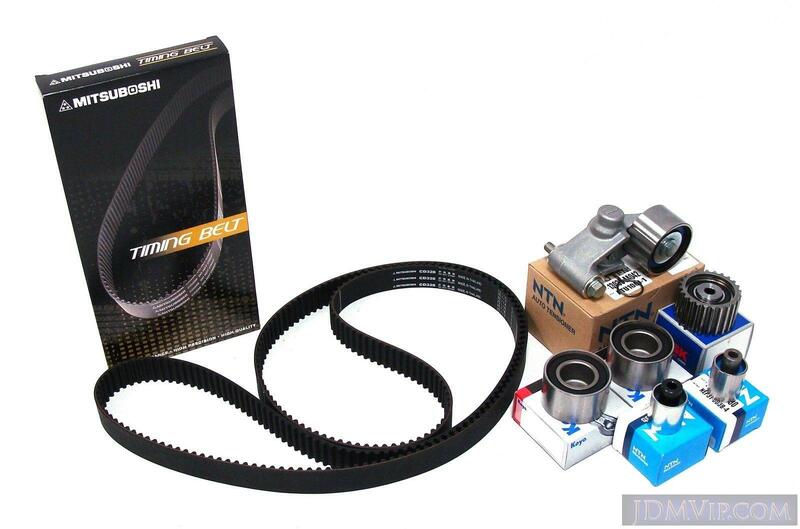 What is the solution for a high quality belt/timing kit? Just a note that the V1 GC8 uses a different hydraulic tensioner than the later models, it looks like this. The kits you find for WRX/STI seem to be for later models and include the tensioner shown above. I'm actually surprised at reports about the blue belts stretching, since they're specifically designed to stretch less than a standard belt. I would suspect a failed tensioner is more likely, and there's thousands upon thousands of people using them, yet I only found a couple rare cases of people reporting problems. Last edited by reet; 09-07-2017 at 07:18 AM. Thanks reet for the info. I've read that the new style is still compatible with our EJ20G's is this true? I'm not 100% on that, I think you have to do a bit of maguivering with it to make it work. 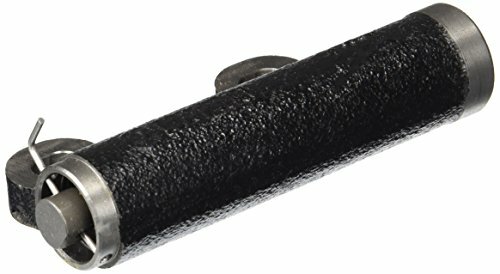 I remember looking into it in the past, maybe the bolt needs to be longer than what is supplied. I didn't take any chances with mine and just ordered the part shown above. If I recall there wasn't much of a price difference to get the parts individually, just convenience. Last edited by reet; 09-07-2017 at 12:08 PM. I'll stand by my statement that in the cases where the racing belt "stretched", that it is more likely that the tensioner failed. Fraying? Well its rubbing on something, simple as that. I find there's often a lot left to the imagination through reading forum posts, you don't get the whole picture of exactly what a person has done or their level of expertise. People are quick to dismiss the product when a much more common problem than a timing belt failure is a DIY installation failure. Should we all go out and get the racing belt? No, the stock type is just fine and costs less. Hey reet very interesting read since I've never seen or experienced myself who knows for sure ! There are some educated guys on the Subaru forums adamant that they've seen issues with the kevlar belts themselves but I definitely agree the biggest source of failure is often the tensioner (will try and resource where I've read all of this and update my OP)! I will make another thread or update yours but I found for the EJ20G or any tensioner they can be used BUT you must have the matching tensioner bracket. So in the EJ20G you can't plug and play say an EJ205 tensioner because the bracket won't fit but you can buy the matching EJ205 tensioner bracket and then use that kit.